Satisfying Taste Buds Everywhere With Authentic, Flavorful And Slow-Cooked Food -- Louisiana Style! 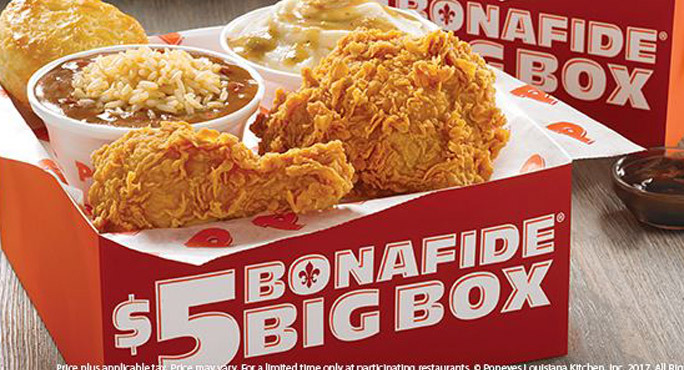 Popeyes Louisiana Kitchen-Riviera Beach is located at 78 W Blue Heron Blvd, Riviera Beach, Florida. Came into 45 years ago in New Orleans so it would not be wrong to say that Taste Sensation was born 45 years back. No one had a clue that this small restaurant will rule the heart of foodies in the coming era. Popeyes has an amazing history of transformation in the food industry. 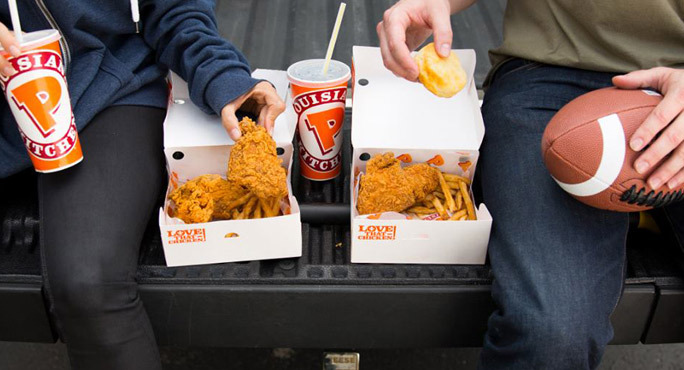 Few of the best everlasting products of Popeyes Louisiana Kitchen are Rip’n Chick’n, Dip’n Chick’n, Louisiana Leaux with flash, Zatarain's Butterfly Shrimp, Chicken Waffle, Beer Can Chicken and Red Stick Chicken. 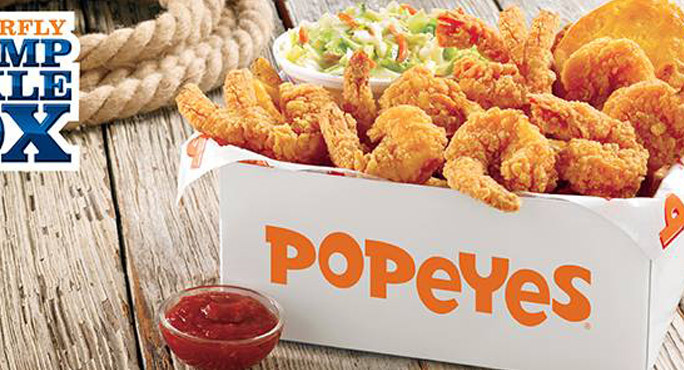 Visit Welcome to Popeyes Louisiana Kitchen 78 W Blue Heron Blvd, Riviera Beach, Florida for an amazing experience. 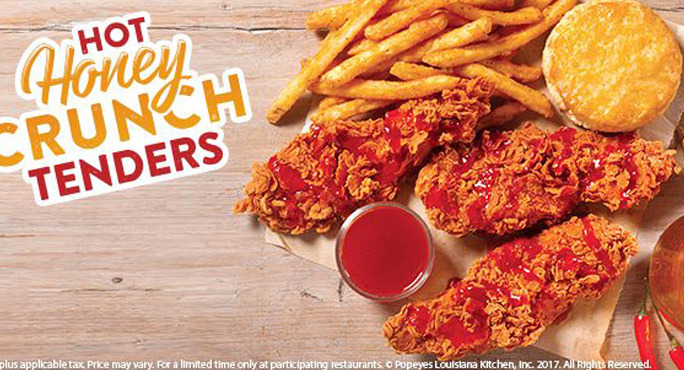 Popeyes Louisiana Kitchen Riviera Beach is located at 78 West Blue Heron Boulevard. Riviera Beach, Florida US. 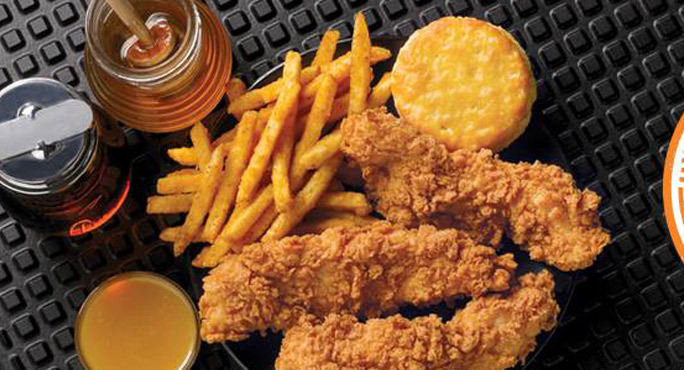 Popeyes Louisiana Kitchen Riviera Beach is a Fast food restaurant type of establishment offering authentic US food. Come on by or give us a call during business hours if you have questions (561) 841-8551. This site for Popeyes Louisiana Kitchen Riviera Beach was designed to enhance this client's Internet presence and grow the WebPage Depot online business directory. WebPage Depot is designed for local directories and a thorough business directory. This free business listing site provides a fully functional website. The WebPage Depot site blends seven social media accounts (if available), google maps, large pictures, a contact us page (protecting the client's email address), a link to the client's original website and relevant Youtube videos. Additionally, we write an original text Welcome Message. WebPage Depot does make some assumptions, sanguinely, for the benefit of the client. We write everything from a positive viewpoint. Our goal is to advance the visibility/ranking on this site to the highest level possible. Improvements to ranking come with additional relevant content. To continue this effort, we will need help from the client, i.e., menus/list of services, specials, current pictures and videos and additional text for the Welcome Message.